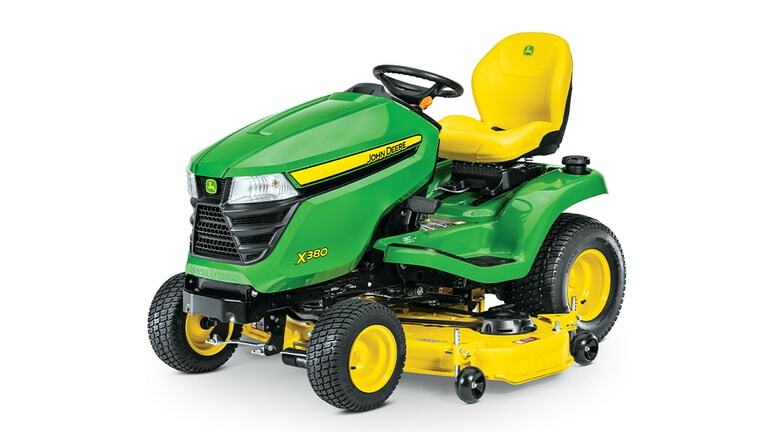 Ritchie Tractor provides a simple and efficient solution to all of your year round chores. 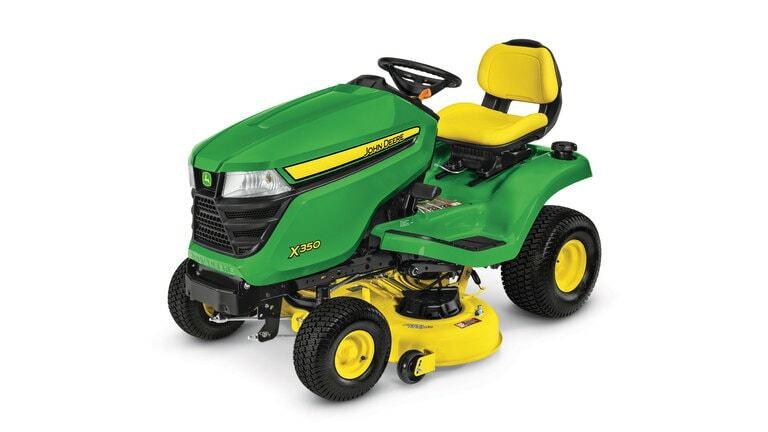 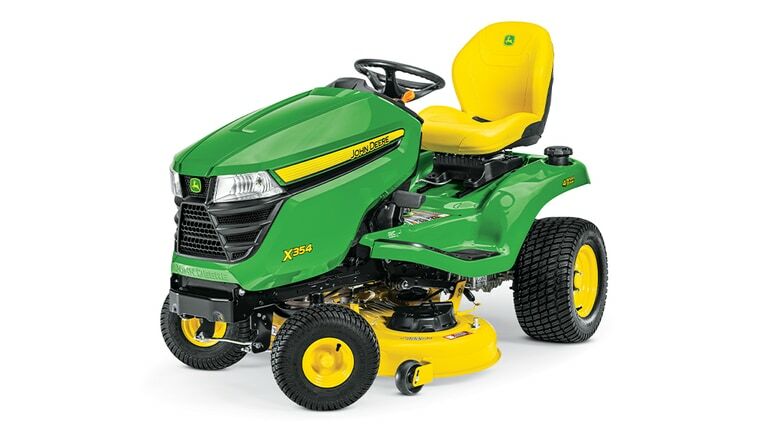 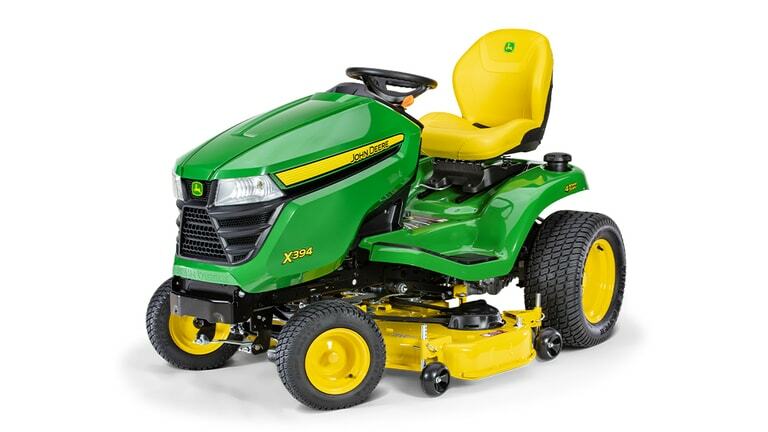 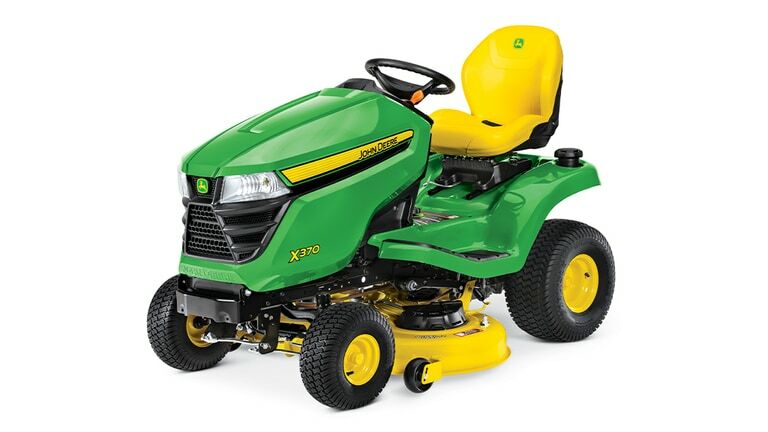 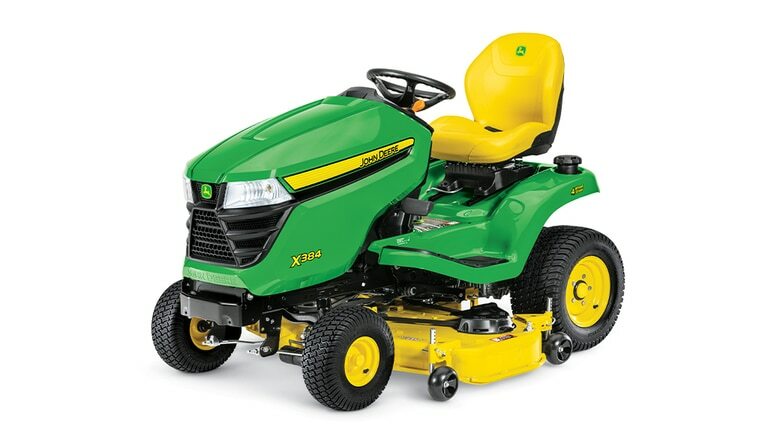 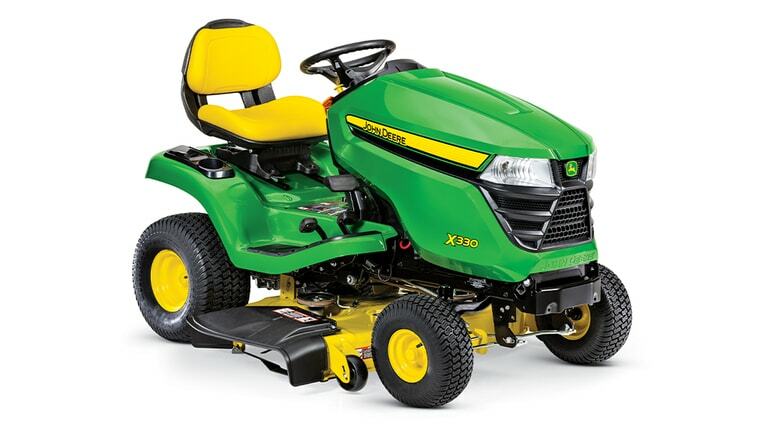 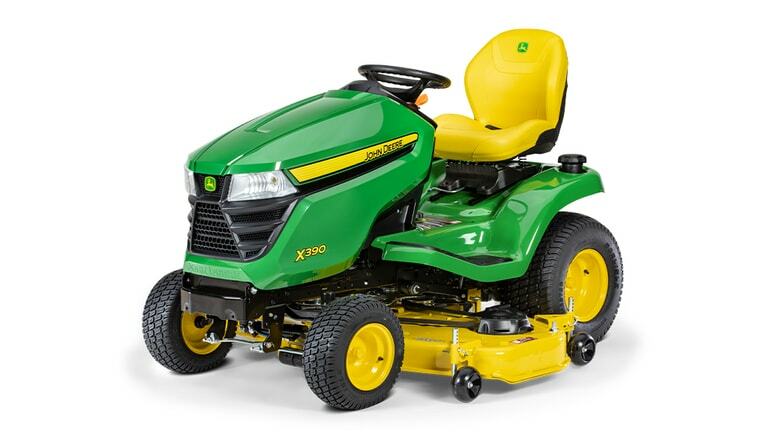 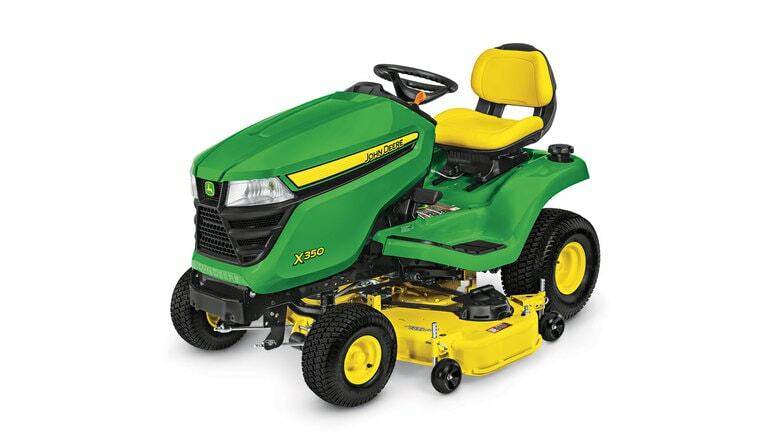 The John Deere Select Series offers effortless steering and speed control, plus best-in-class 4-year/300 hour limited time warranty. 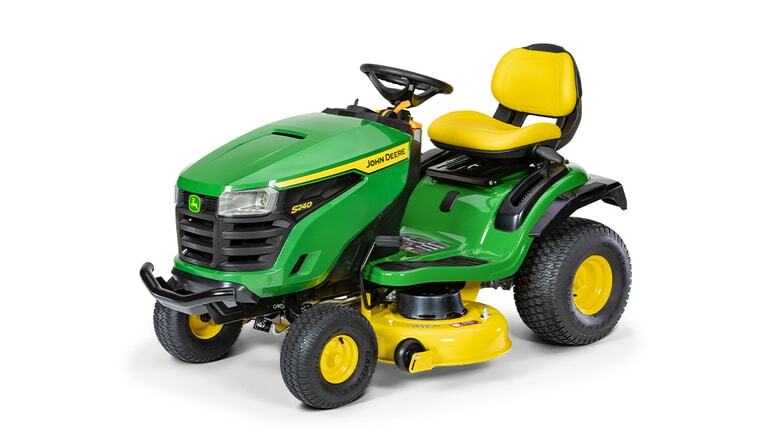 18.5-22 horsepower models available. 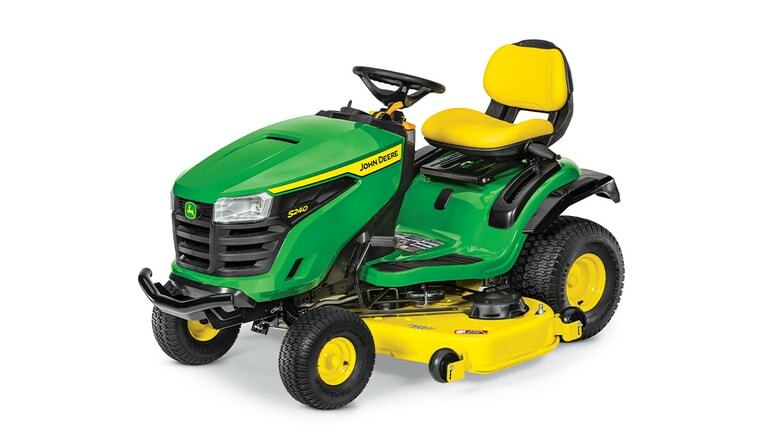 Perfect when you need a little more to get the job done right.